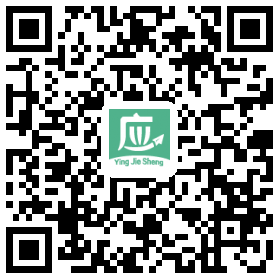 公司介绍:Jiangsu Runde Medical Materials Co.,Ltd. is located at Sanhekou Industry Region, Changzhou. It covers an area about 76,000 square meters and holds RMB one hundred million of total investment. Every facility for workshop, office and life is complete. The developing aftereffect of the enterprise if enough.